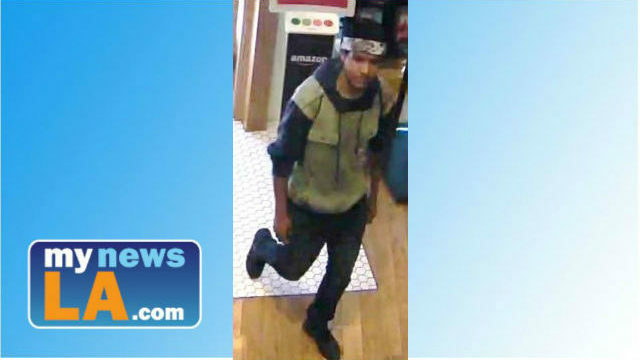 People were streaming from the mall in the 10000 block of Santa Monica Boulevard as Los Angeles Police Department officers arrived at about 12:45 p.m. Friday to search for the suspect, according to department spokesman Sgt. Barry Montgomery. Smoke was seen coming from the Amazon store at 2 p.m.
Police reported about 6 p.m. that the item was not explosive and the evacuation was over, although stores would remain closed for the evening. Almond said he walked out of the mall and was joined on the sidewalk by numerous other shoppers and diners who had also been ordered out. He then went to a building housing a bank on the east side of Avenue of the Stars, across the street from the mall, and found that building had also been locked down. Police announced at 7 p.m. that customers and employers were free to collect their property and vehicles.